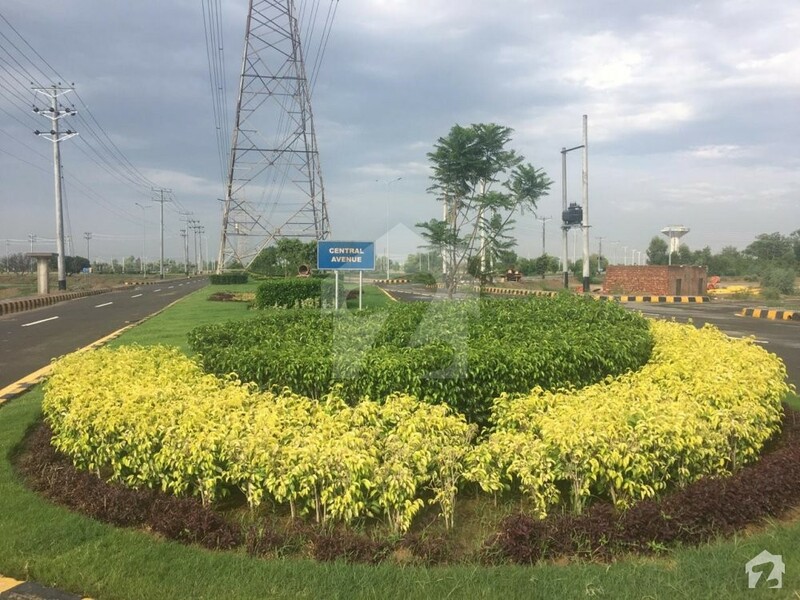 After the success of Fazaia Housing Scheme Phase 1, located on Raiwind Road, Lahore, the Directorate of Estate Projects, Pakistan Air Force decided to launch Fazaia Housing Scheme Phase 2, on Sunder Industrial Estate Road near Sharif Medical City. 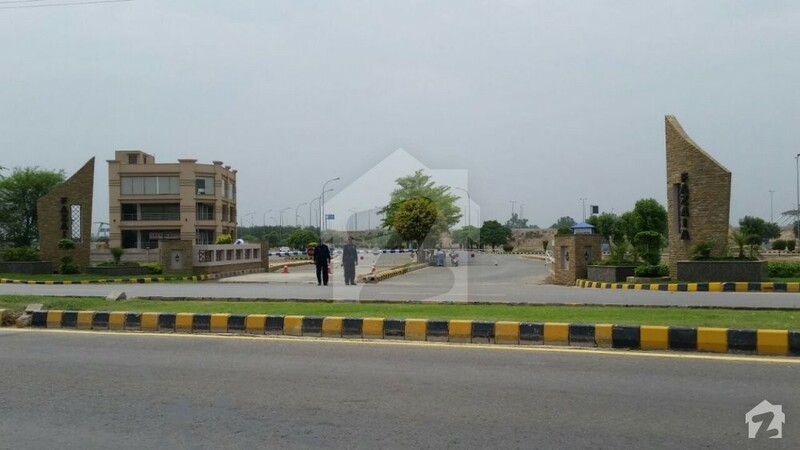 With fool-proof security and timeless architecture, Fazaia Housing Scheme (FHS) is a residential project in Lahore by Pakistan Air Force (PAF), offering residential and commercial plots for sale. In FHS Phase 1 there are A, B, C, D, E, F, G, H, J, K blocks, where you can become proud owners of 10 marla, 32 marla and 1 kanal residential plots. 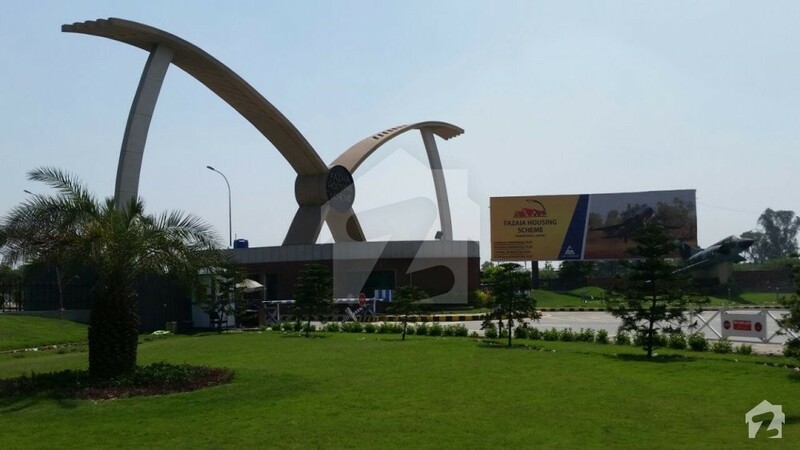 You can also find 2 marla and 5 marla commercial plots for sale. 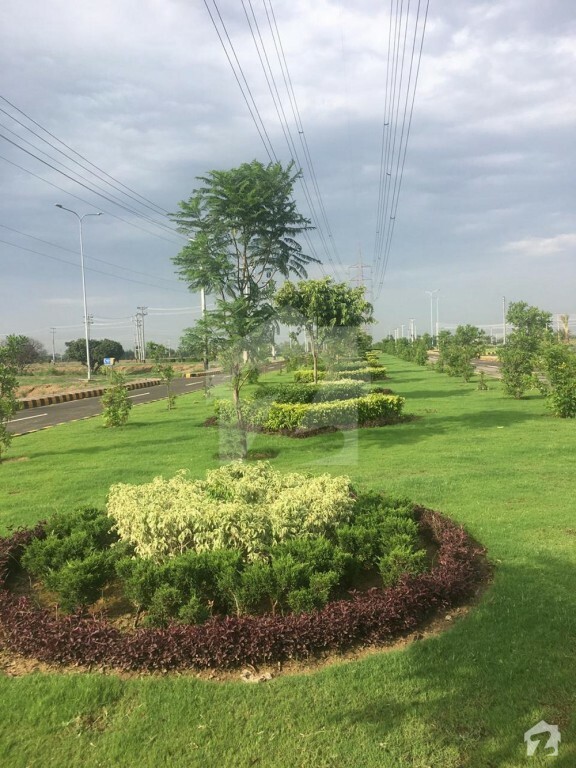 In FHS Phase 2 there are A, B, C, D blocks which have 5 marla, 7 marla, 10 marla and 1 kanal residential plots and 2 marla and 5 marla commercial plots for sale. 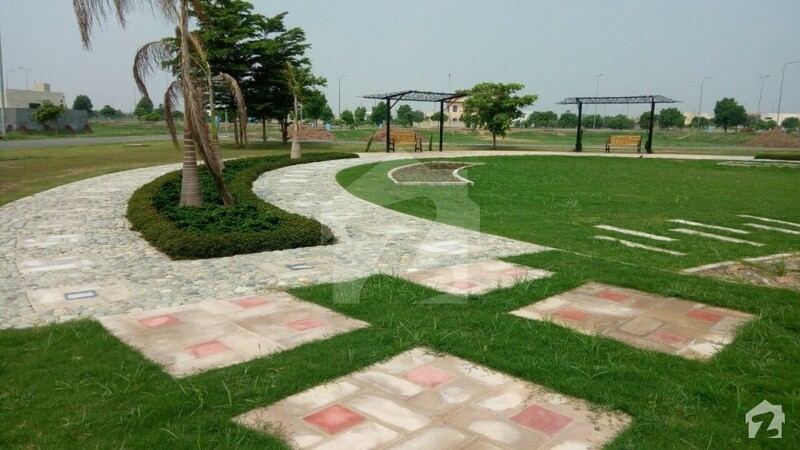 Fazaia Housing Scheme is one of the top housing developments of Lahore owing to its feasible planning, peaceful location and provision of day to day necessities. FHS is not only ideal for living but it is also ideal for investment purposes. Being a project of Pakistan Air Force, one can feel at ease that the security will be well taken care of. The scheme proudly offers a gated community with 24/7 high alert security guards and security tolls that will only let a guest pass after confirmation from the resident or after handing over the national ID card. 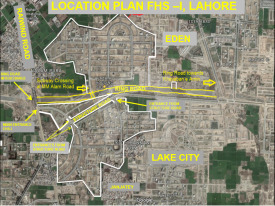 Both the projects of Fazaia Housing Scheme are approved by the Lahore Development Authority (LDA). 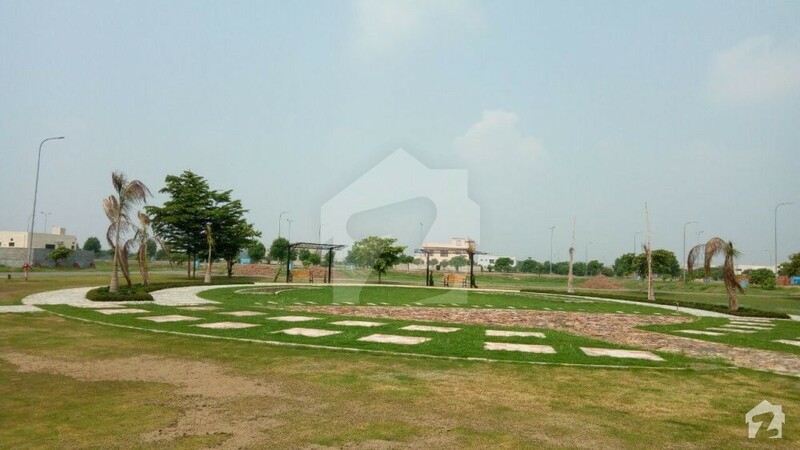 FHS Phase 1 offers 10 marla, 32 marla and 1 kanal residential plots for sale or you can consider buying the luxurious homes built by approved builders of PAF. 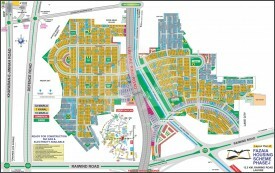 The commercial plots in FHS Phase 1 are available in 2 marla and 5 marla sizes. 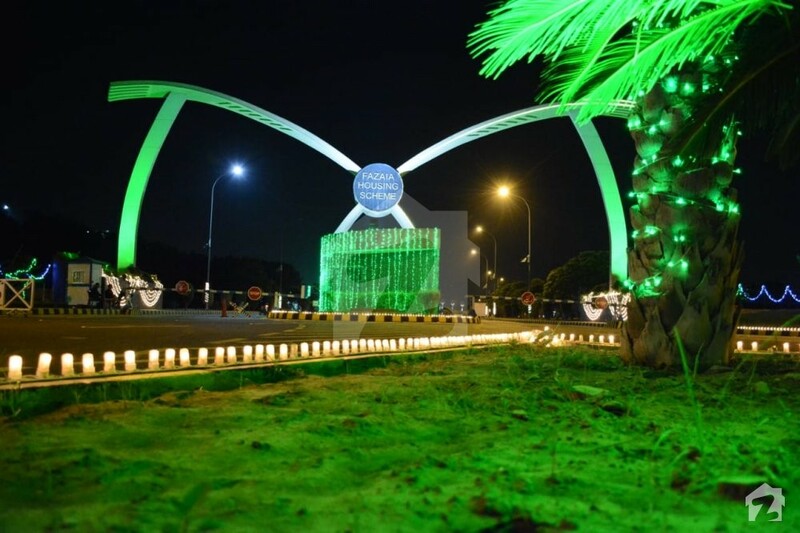 The area is easily accessible to the main city via Ring Road, Raiwind Road and LDA Structure Road. The new phase Fazaia Housing Scheme Phase 2 offers residential plots of 5 marla, 7 marla, 10 marla and 1 kanal for sale and commercial plots of 2 marla and 5 marla for sale. Both the projects of FHS have included mosques in the master plan, i.e. a grand Jamiah mosque that can accommodate up to 1500 namazis at a time and another mosque for people residing in distant homes of the society. The additional mosque is to ensure that all the residents have a mosque within a 5-minute walking distance. There will be a community center in the scheme which will have different types of cafes, where the residents can sit, eat and socialize. 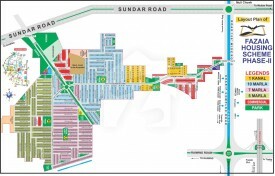 The scheme also has commercial centers and public transportation access close by. 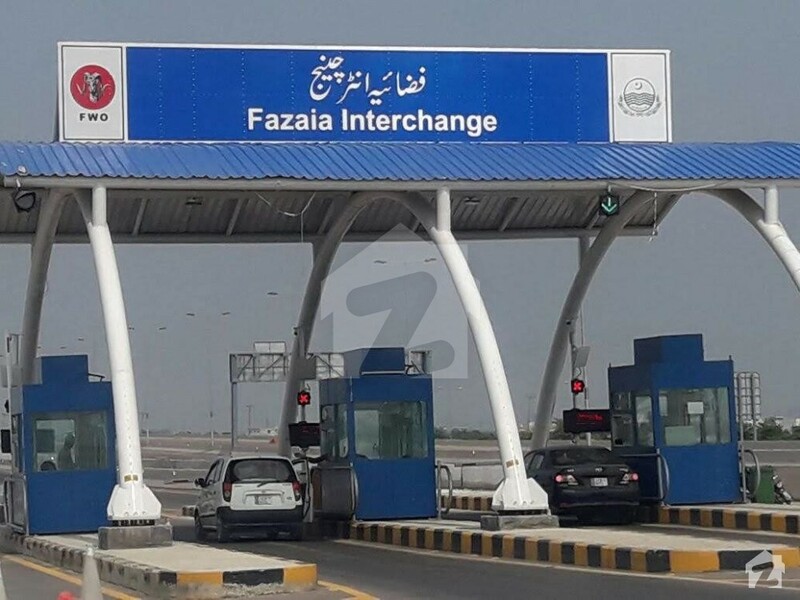 Fazaia Housing Scheme Phase 1 is located on Raiwind Road and includes a major part of Ring Road and LDA Structure Road, whereas Fazaia Housing Scheme Phase 2 is located on Sunder Industrial Estate Road, Lahore. With the completion of Ring Road, the location of the project has become an ideal one as it gives you access to all the facilities of the main city, required for a comfortable living – schools, universities, hospitals, offices, restaurants, shopping malls, etc. 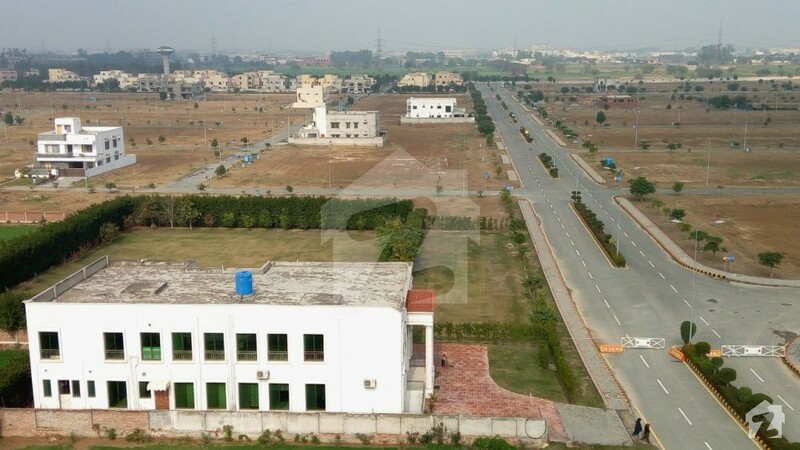 To provide for quality education, the area has many good schools including Allied School, Pak Turk School, Froebel’s International School, Unique High School and Science Academy, Bahria Town School, Dar e Arqam School, Govt. Elementary School, Govt. Girls School, etc. For higher education, there are a number of universities including Sharif College of Engineering & Technology, Nur International University, Beaconhouse National University, COMSATS, Superior University, etc. 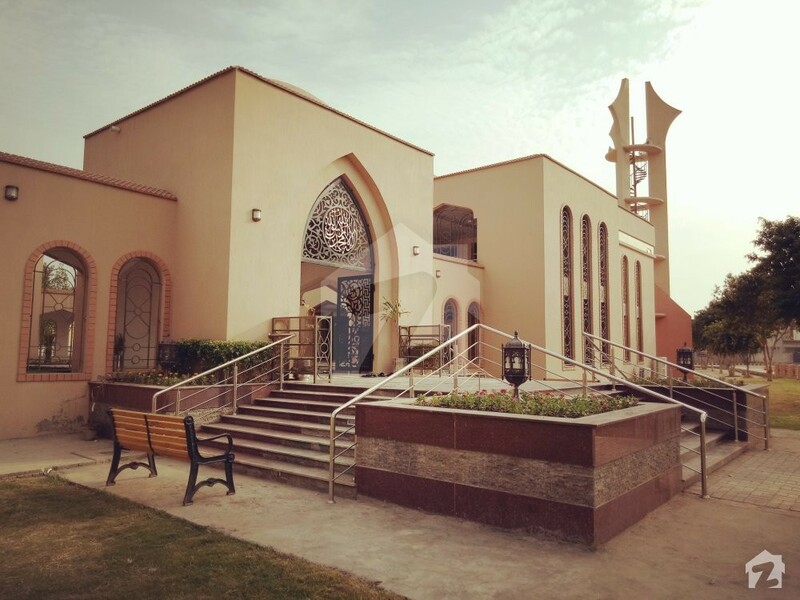 To provide for reliable medical facilities, there are several renowned clinics and hospitals in the area, including Mumtaz Bakhtawer Hospital, Bahria International Hospital, Citi Hospital, Dr.M. Usman Sarwar Clinic, Taimoor Medical and Ultrasound Clinic, etc. Families can enjoy some quality time at the restaurants nearby like Café, Jammin’ Java Café, Lake City Grill, Half Life Café, Food Station, Green Chilli Restaurant, Ali Restaurant, The Clove Restaurant and Grill, etc. To shop for daily needs, there are several options within the scheme like B-Block Market, Fazaia Market, and many more outside, namely Qalu Chicken Sale Center, Mughal Market, Rana Khalid Market, Hajveri Chowk Mall, Aslam Super Store, etc. There are many good shopping malls near the area where the residents can go shopping, like Emporium Mall, Suri Shopping Centre, Pace Shopping Mall, etc. 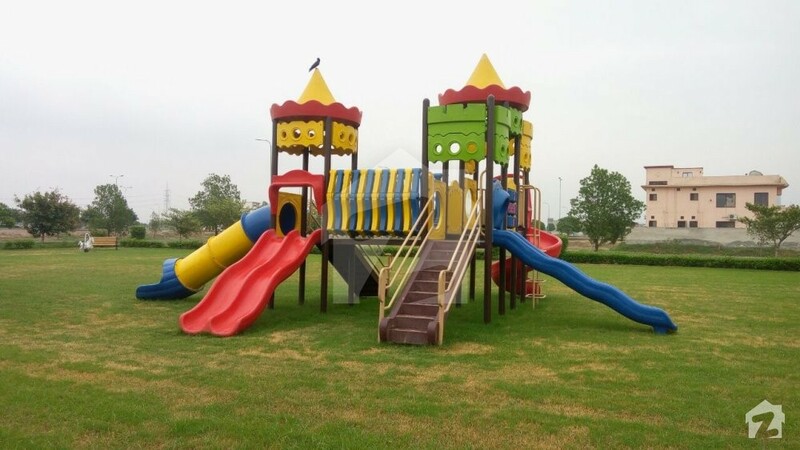 To maintain a healthy environment, the scheme has multiple parks where families can go for relaxing and let their kids play on the slides and swings. From A to Z, the scheme has all the facilities that you can possibly ask for to call it a well-developed project. These residential plots give you the advantage to build your home just the way you have always dreamt of, so wait no more.